Ever since they started filming Captain America in Manchester and I walked past the set on the way to work it was hard to count down the days till the movie was released. Ok I lost count a few times but the movie has a global release date of the 29th July and it’s super strange for the movie not to have had more trailers in the cinema over the last six months. Normally movies on this scale would have a year of mini trailers in the cinema and posters but personally I’ve only seen those over the last few weeks. For those lucky enough to see a sneak preview have said it’s the best Marvel comics movie so far. Many are even comparing it to Dark Knight awesome levels. A lot of the pre release hype could be due to the totally epic concluding Avengers movie which will be a combination of some of the most successful movie franchises for the last decade. Most of these new spoiler trailers feature Howard Stark who was mentioned briefly in Iron Man 2 as he was Tony Starks father and seems to have a big part in founding the Avengers in the movieverse. 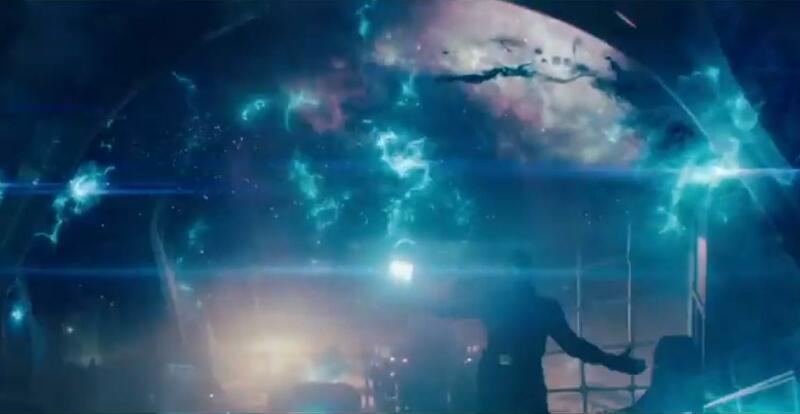 There is also a super brief which looks like the Red Skull looking at Asgard with the cosmic cube to tie the movie in with Thor. Is that Asgard at abotu 1.20 into the clip?